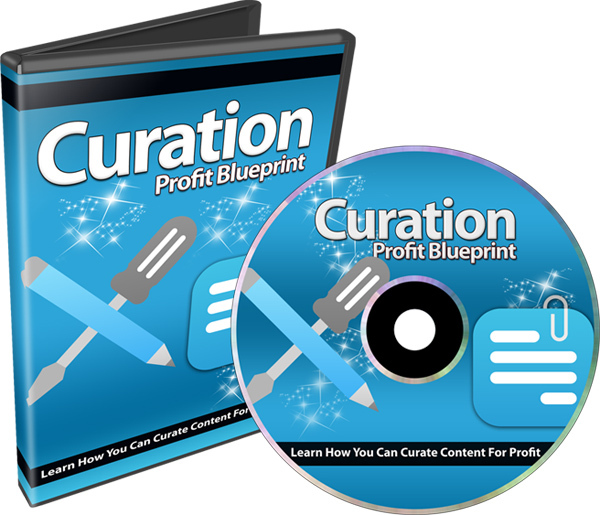 "Finally, Discover How to Curate Other People's Content Correctly and Drive Tons of Super Targeted Traffic to Your Business, Affiliate Marketing Efforts, or Whatever You Are Trying to Communicate...Starting Today!" Watch this step-by-step training as I show you click by click exactly what you need to do to achieve this goal. This is what we call content curation – the methods of piggybacking on other people's content and reacting to it. Instead, it's reacting to it. In order to make money from content curation, you'll be responding to other people's content and you want to be able to build trust by being seen as the authority. In the specific video we will talk about what it is and isn't, and of course, how this system will work for you. You'll also learn how to avoid plagiarism by using content curation correctly. There are two different routes that you can take. You can either build a large authority site filled with curated content, or you can simply begin using many strategies within your business or affiliate marketing right away. So I want to make sure that it's clear that you have two different routes that you can take. In order to effectively build content creation sites for the purpose of building the 40 site, you will obviously need some tools. So in this specific video we are going to be covering different tools that you can use to accomplish this. This will be the first strategy of many. In this specific video, you will learn a specific strategy that will allow you to take lists, websites, and blog posts, and monetize it effectively to promote your own products, other products, and much more. There are many right ways to do it and many wrong ways to do it, but you will learn step-by-step how to accomplish this. This specific strategy is going to be very similar to strategy number one, but it deals particularly with creating image lists. Now, while that seems very simple and easy to do, you'll want to pay close attention to the strategy because I will show you some out-of-the-box strategies and methods that you can use right away to start getting great traffic. We all know that entering a discussion that is already happening about a specific topic will allow you to build more authority and be seen as the expert. However, there is a right way to do it and of course the wrong way to do it. 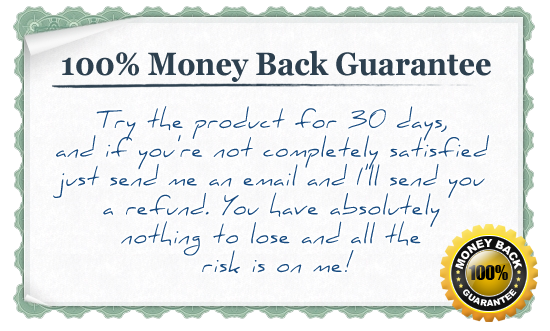 You don't want to sound like a salesman or be a spammer. So I'm going to show you a specific strategy to get lots of super-targeted traffic to your site. Videos are very powerful, and allow you to reach other types of traffic and visitors via video hosting sites such as YouTube, Vimeo, and more. You'll be amazed how easy this strategy is going to be. In fact, once you get a hang of this you could easily outsource this and get lots of quality videos created. Congratulations, by this point you have reached the end of this video series. You have learned many strategies that will allow you to monetize your own products and services or whatever other affiliate products you were promoting. Now the question is: how can you take the strategies that I taught you earlier and triple or quadruple your traffic? Well, I'm going to elaborate further on this in this specific video. Go ahead and watch this video course. 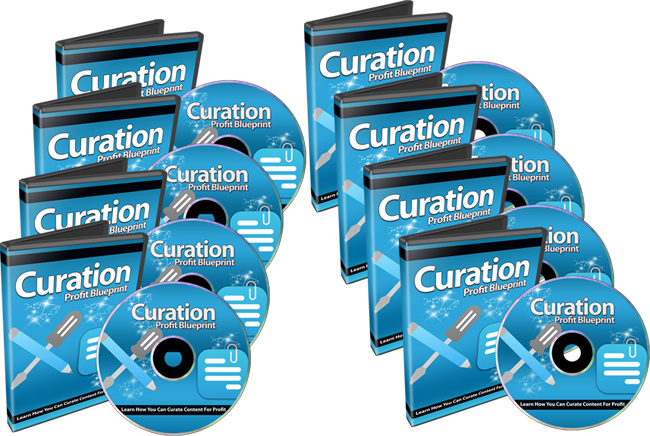 Grab this video course and start learning how to curate and monetize content to the max. P.P.S. This specific training course was designed so you could watch over my shoulder, step-by-step, click by click. You can download this course immediately after payment.